Graha Patriatama Jaya adalah distributor resmi dari Brand Armstrong di Indonesia. HumiGuard Plus (RH99) ceilings offer 10-year limited warranty* on sag performance and 15-year with Armstrong PeakForm PRELUDE/ SUPRAFINE /SILHOUEITE suspension system. 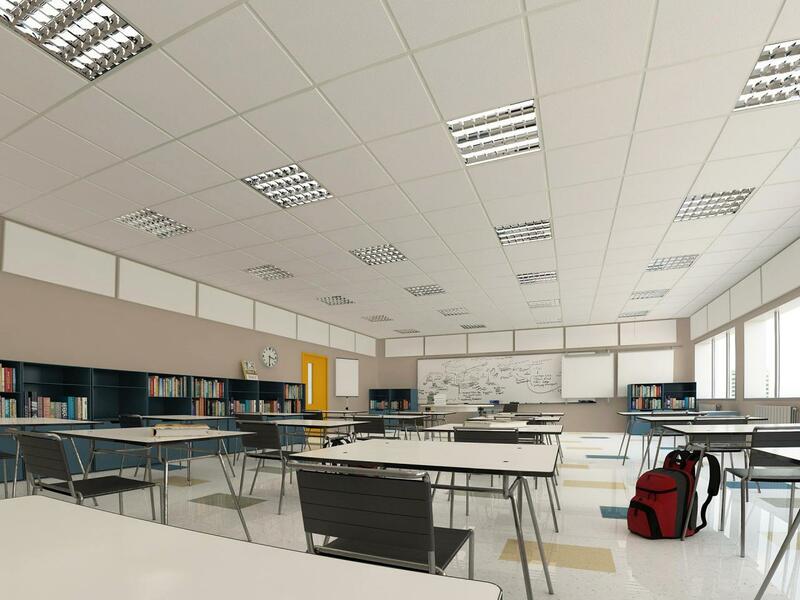 Note: Ceilings installed within temperatures of between 0°C to 49°C and relative humidity of up to 99%. Economical, easy to stall & maintenance. HumiGuard Plus (RH90) ceilings offer 10year limited warranty on sag performance and 15-year with Armstrong PeakForm PRELUDE / SUPRAFINE / SILHOUETIE suspension system. HumiGuard Plus (RH99) ceilings offer 10-year limited warranty* on sag performance and 15-year with Armstrong PeakForm PRELUDE/ SUPRAFINE/ SILHOUETIE suspension system. Note: Ceilings installed within temperatures between 0°C to 49°C and relative humidity of up to 99%. Graha Patriatama Jaya adalah distributor resmi dari Brand Armstrong di Indonesia. Armstrong World Industri merupakan perusahaan utama dalam desain plafon.